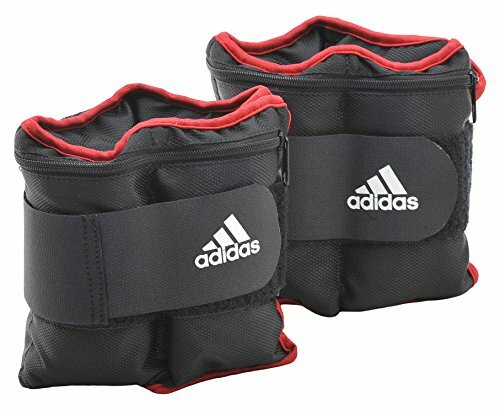 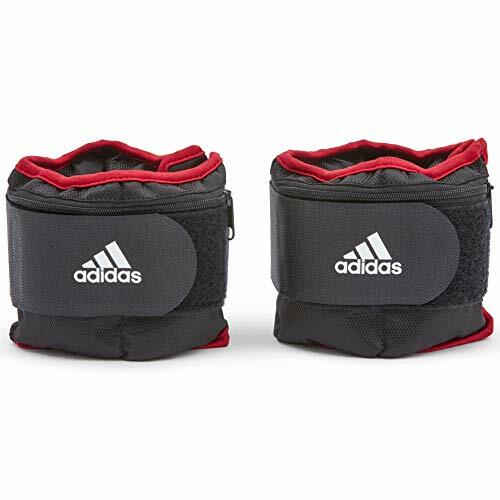 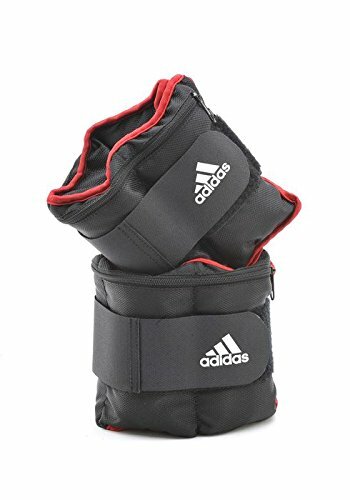 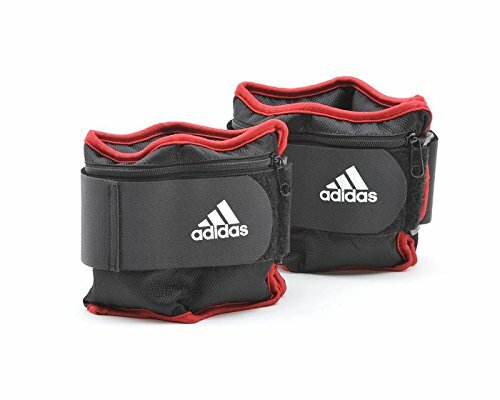 The Adidas adjustable ankle wrist weights - 2 x 1kg (2.2lbs) are ideal for enhancing the effectiveness of the workout by adding extra resistance. 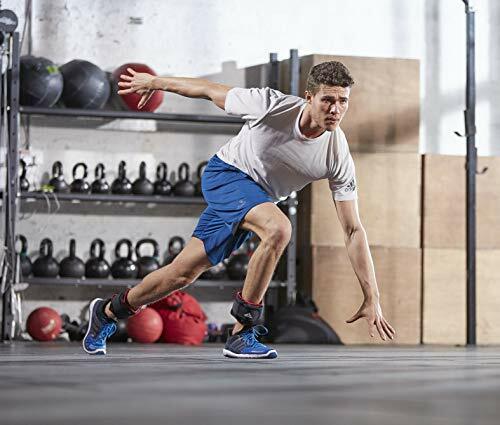 The weighs are perfect for burning calories, enhancing cardiovascular strength and making the heart and lungs work harder. 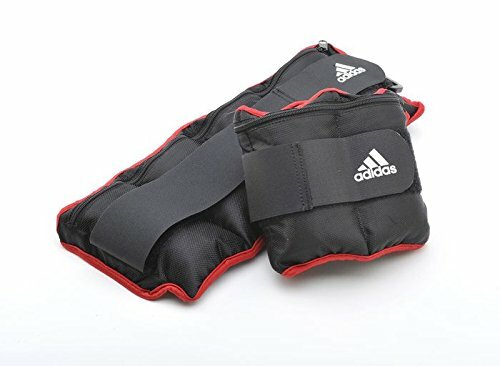 They can also be used during everyday activities. 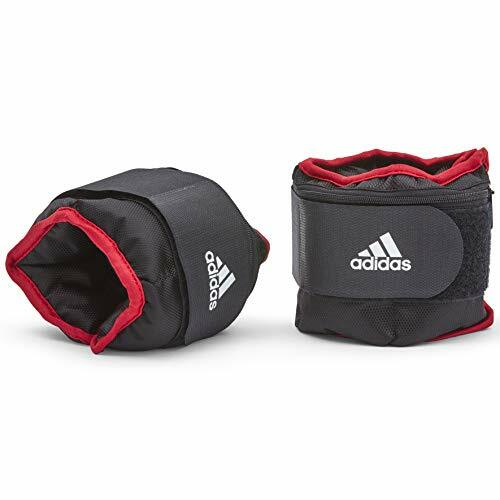 Additionally, the "one size fits all" weighs utilise removable weight packs and Velcro fastening for enhanced comfort and fit.